Much worse than they look. --- I would say "no surprises here," except that I was surprised! These were far worse than I even imagined they'd be. 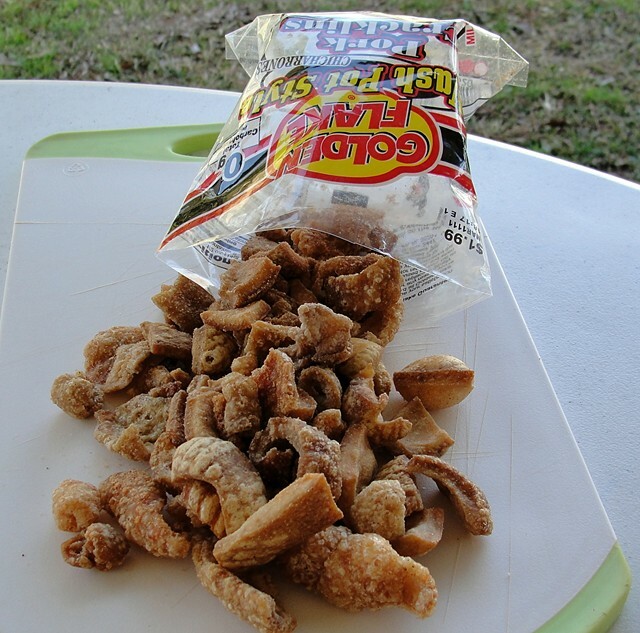 An inauspicious beginning point for a cracklin experience; open the bag and you're hit with the rather unpleasant sent of greasy cardboard. The bad news continues. These craclkin stones are hard, hard, hard and their flavor takes the greasy cardboard smell to lower levels. I'd say it tastes like greasy "old" cardboard. No meat on these things, but the seasoning is surprisingly spicy. There are few good reasons for a person to be buying these. Even if you're in a pinch they do more culinary harm than good. I've decided that the less of my food to come out of a wash pot they better. Available in various grocery stores and convenience stores. You really owe it to yourself to order a batch of cracklin from Bourques to see the difference. 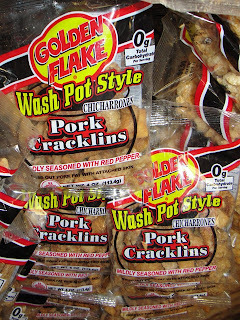 Cracklin from there, is false advertisement. 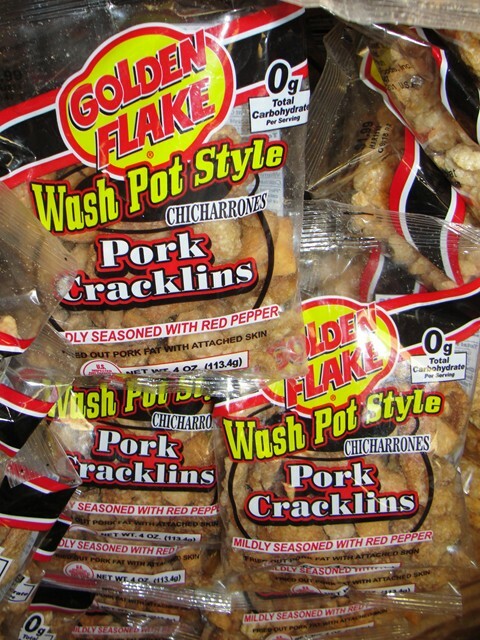 What they sent me was "crap," with a capital "C."
Where would I order the Crackin from?I really want some. I love these but with out the pepper seasoning. They quit selling them in my home town and now I have moved up to Lufkin and they do not sell them here either. Please, please, please, please, please somebody tell me where I can order them online. I have not had any in about 9 years now. And, oh, my God, I want them badly. I loveee these but I cant find them in my home town anymore. where can I find them at now?